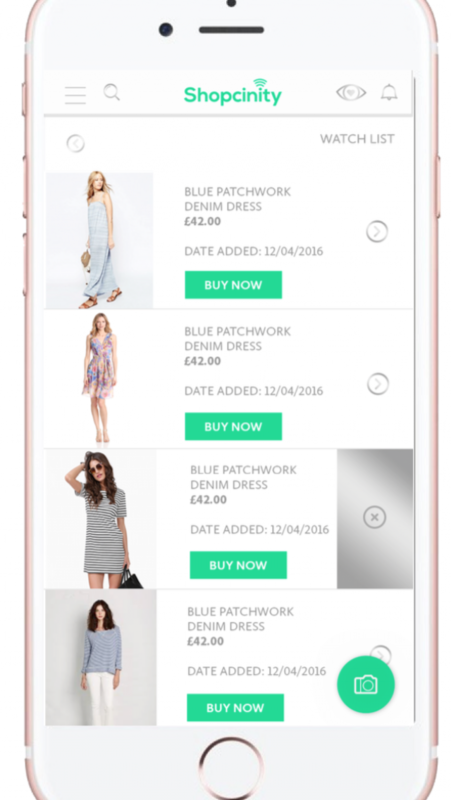 Shopcinity lets you capture items you see and like through an image, product web link or barcode and save it to your watch list. 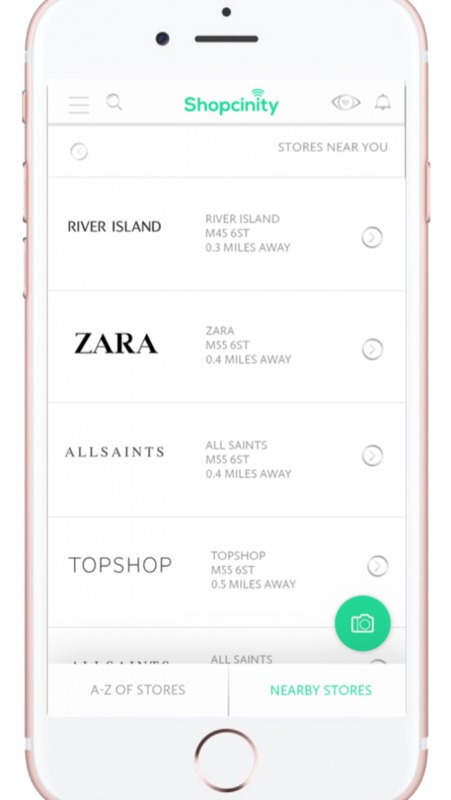 You’ll then receive notifications as soon as any of your items change in price, stock or when there are personalised offers you won’t want to miss. 1. Universal Wishlist: Goodbye bookmarks & screen shots. Save items you love from all of your favourite retailers in one central place: your very own universal watch list. 2. Capture: Any place and anytime browsing. 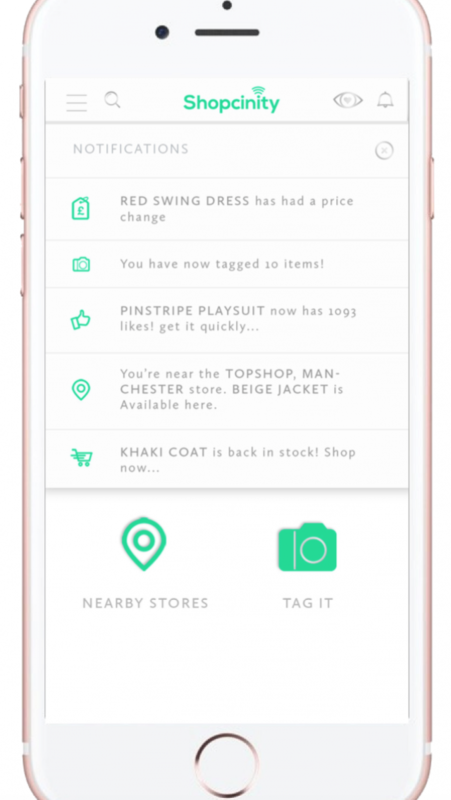 Tagging helps you keep on top of all of your items. 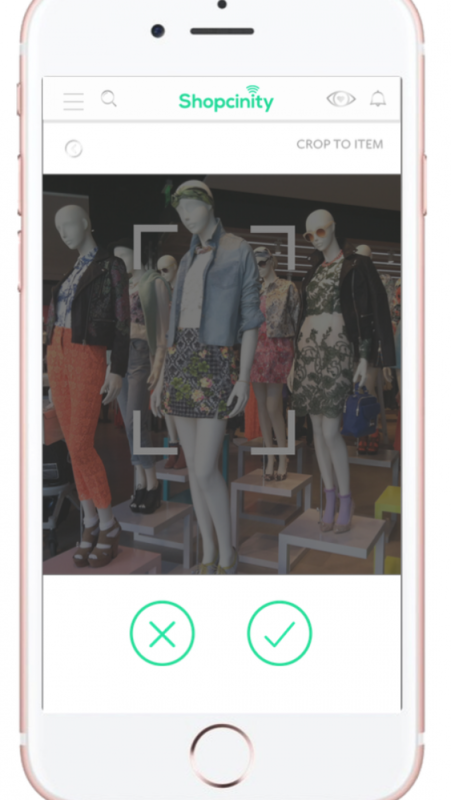 Simply snap an item that catches your eye when you’re out on the high street, or scan the code in store or submit an URL when you’re browsing online. 3. Style Match: Similar styles straight to you. If an item you want is not available or too pricey - don't worry! 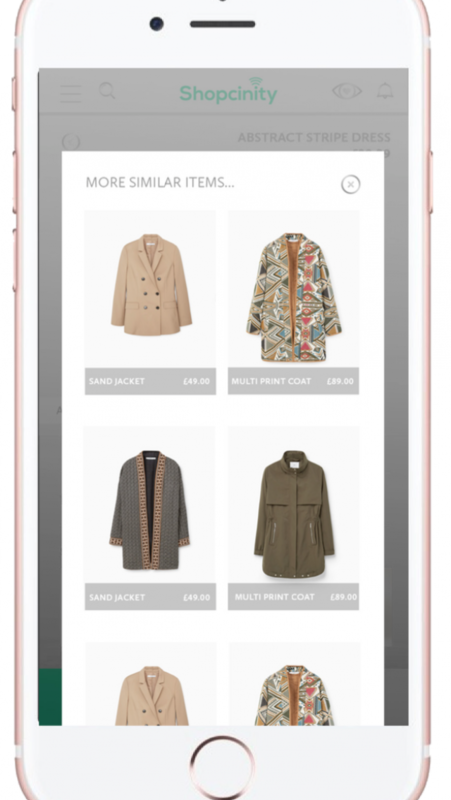 Our image recognition technology will find similar items based on colour, texture and style. 4. Personal Notifications: Be the first to know. We’ll send you regular notifications to tell you about any changes to the price, personal offers or availability of the items on your watch list.